Having long been compared to the band from the previous slide, U2 it is no surprise that Coldplay is next on our list. Chris Martin and his bandmates ‘Head Full Of Dreams Tour’ grossed more than half a billion dollars in its two-year, five-continent run. With this figure, it now means that Coldplay falls behind U2’s 360 Tour and The Rolling Stones’ A Bigger Bang Tour on the most popular list. 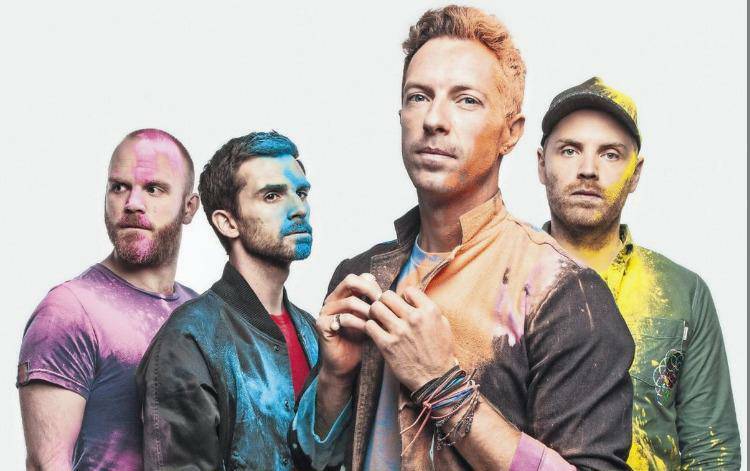 With hits such as Yellow, A Sky Full of Stars and the Scientist, it is fair to say that Coldplay is one of the most successful bands of all time. 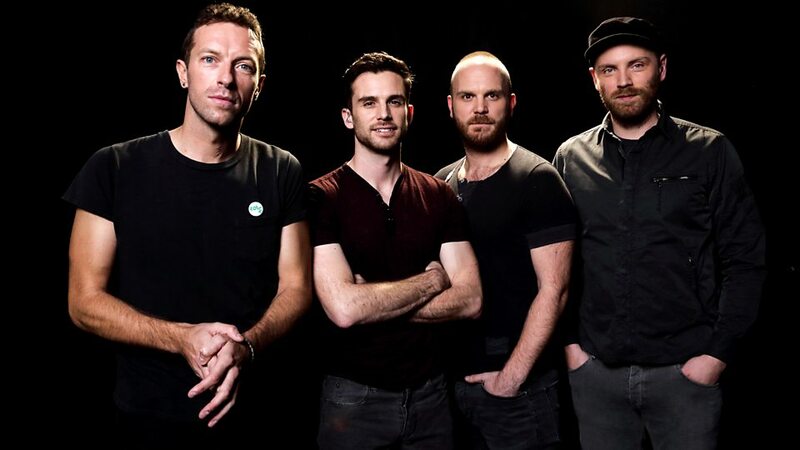 Coldplay is a British rock band, formed in 1996 by lead singer and pianist Chris Martin and lead guitarist Jonny Buckland at University College London.